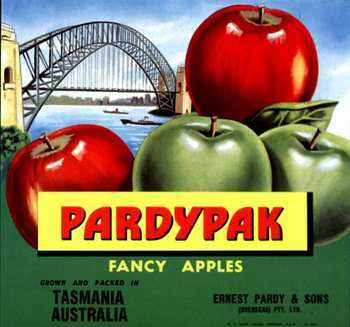 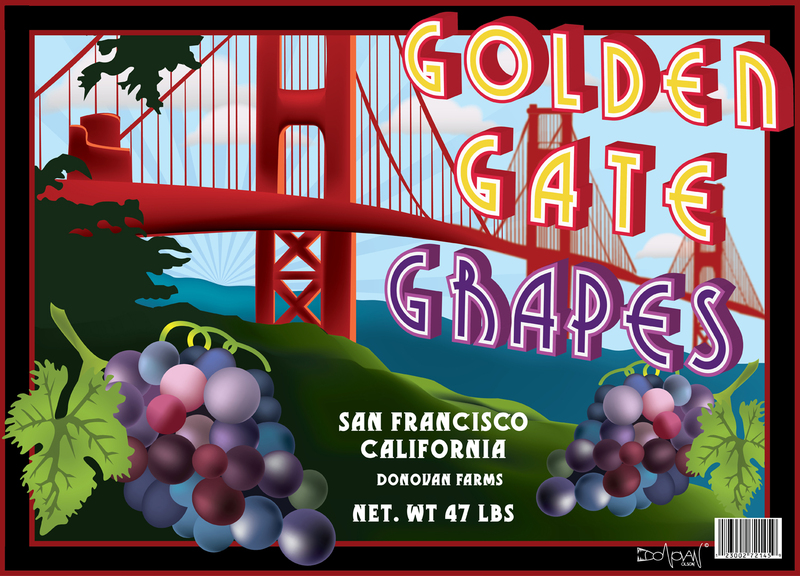 My fruit crate label for Golden Gate Grapes done in Illustrator. 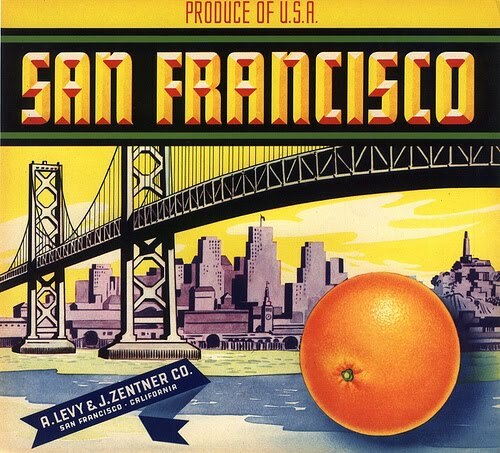 Here’s the first image I’ll post for the new class I’m taking this semester. 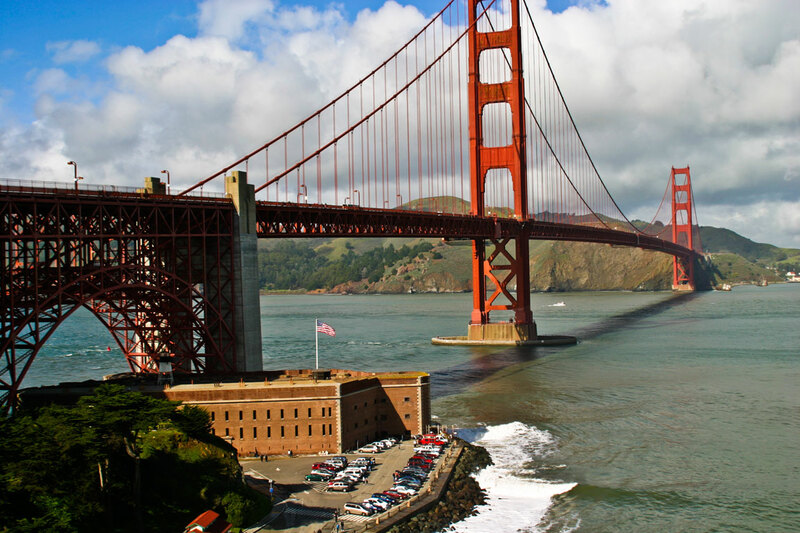 I went on a trip to San Francisco over the weekend and here is one of my favorite images that I took.